Which "muscle building supplements" work and which don't? In this episode, I talk about several supplements that are supposed to help you build muscle faster and explain which work and which don’t. 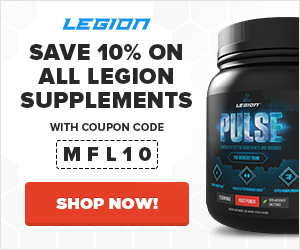 Which supplements don’t help you build muscle? 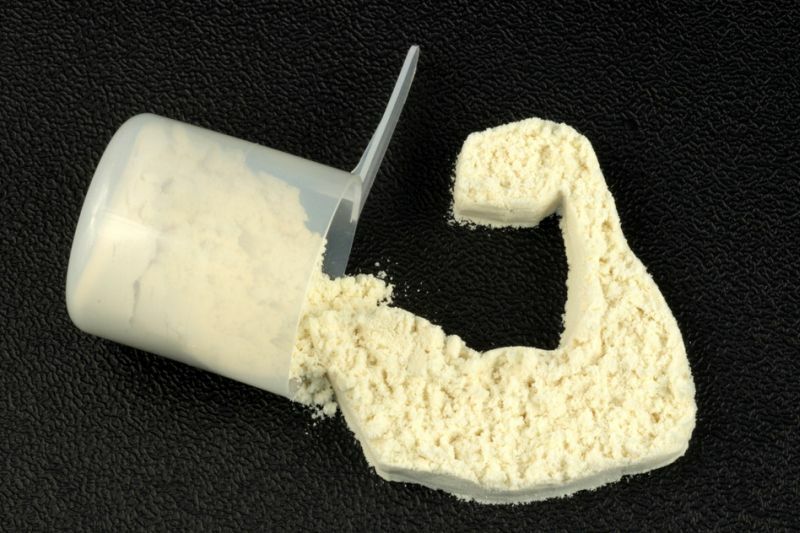 Which supplements help you build muscle?